All You Need is Internet. DFT Communications' recommends these streaming services. Need help getting them set up? Learn about our streaming set-up services and have a DFT professional set up your service for you. Get your favorite channels at a fraction of the cost of cable with SlingTV, brought to you by DFT Communications. Many people still don’t realize all you need to watch your favorite shows and channels is an internet connection. Many streaming services offer the same national and local channels the cable company makes you pay an arm and a leg for. 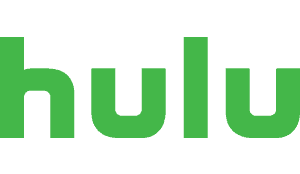 Hulu Live TV is compatible with many devices, and continues to add to that list. For $44.99 a month, you can stream your favorite local and national channels. Though you will need to check which channels are available in your area on their website. You can watch on two screens at the same time, and have unlimited access to the Hulu streaming library. 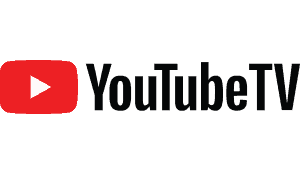 For $40 a month, YouTubeTV gives you access to several live channels, including local stations, as well as YouTube original series. You get six different accounts for your home, so everyone in the family can keep tabs on the shows they love. YouTubeTV also includes unlimited cloud-based DVR, so you don’t have to choose between your favorite shows. DirecTV Now starts at $50 a month, with more expensive packages for customers who want more than the basic channels. Local channels are available depending on your location. DirecTV Now allows you to purchase premium channels like HBO®, CINEMAX®, SHOWTIME® and STARZ® for as low as $5 a month in addition to your chosen streaming package. Roku streaming players connect your TV to the streaming service of your choice. So even if you don’t own a smart TV, you can still save money by streaming your favorite shows. All you need is an internet connection to be on your way to cutting cable. *All pricing as of 03/2019. Check streaming service’s website for current pricing. Have your streaming service set-up by DFT for a low, one-time cost! *Service covers setup of one streaming platform on one streaming device. Additional devices can be set up at an additional charge of $19.95 per device. 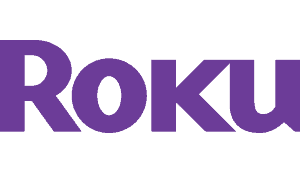 Additional ROKU devices can be purchased and installed at an additional charge of $89.95 per device. Call in today for more information, or to schedule your appointment! 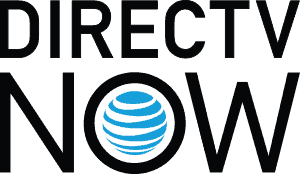 Watch ESPN, AMC, CNN, HGTV, and more with Sling TV brought to you by DFT Communications. 10,000+ hours of your favorite movies and TV shows available on demand. Stream Sling TV on your favorite devices – anytime, anywhere. Watch over 25 channels for $20/month, with both live TV and on-demand entertainment, with Sling TV brought to you by DFT Communications. *All logos and trademarks are property of their respective owners.